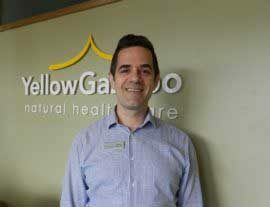 At Yellow Gazebo we want you to get the most well-rounded approach to your care. 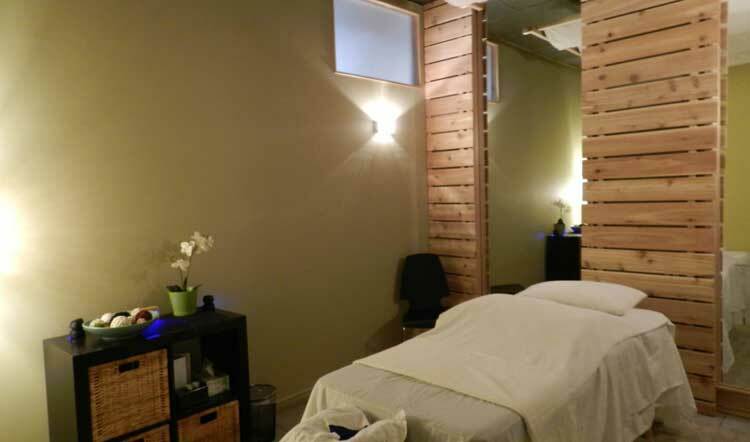 In addition to the following main services, we also offer naturopathic medicine, osteopathy, psychotherapy, and more! Click here to see our wide range of service options. A practiced acupuncturist causes little or no pain at all on insertion, because the needles are so fine and need to be inserted only a very minute amount. 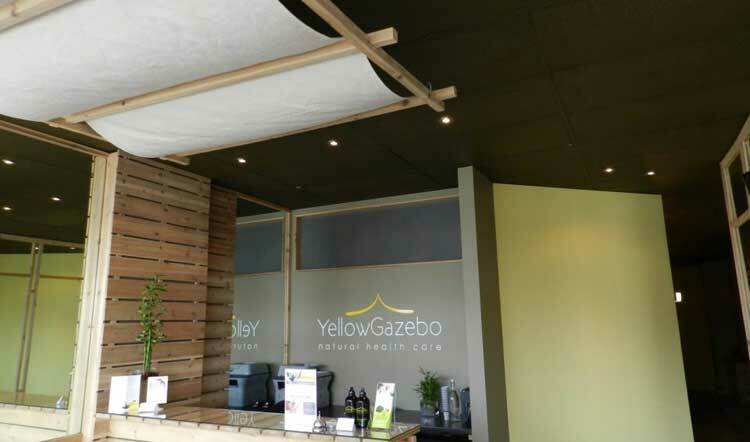 At Yellow Gazebo you are treated with only the best, sterilized needles, which are used just once and then are disposed of in accordance with the Clean Needle Technique (CNT). Registered massage therapy is generally taught in the method of Swedish massage. This massage technique involves long, smooth strokes, kneading, and other movements intent on causing relaxation of the muscles. 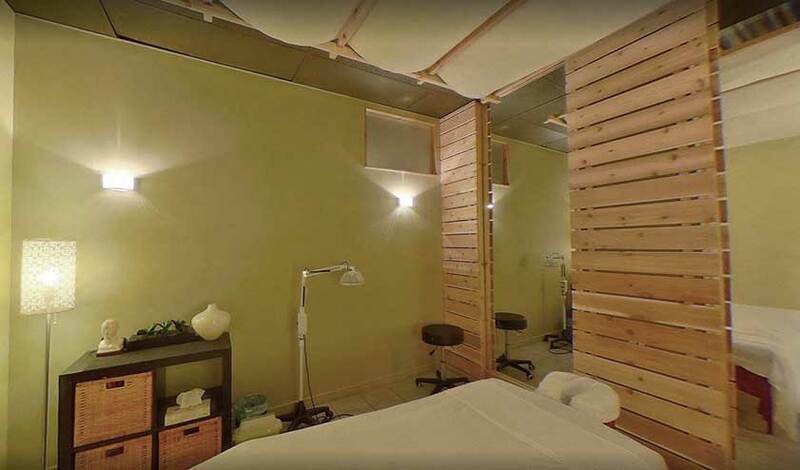 Other forms of massage we offer include aromatherapy, hot stone, reflexology, shiatsu, and Thai. Care from a chiropractor focuses on the diagnosis, treatment, and prevention of mechanical disorders of your musculoskeletal system, especially with regards to your spine, pelvis, nervous system and joints. 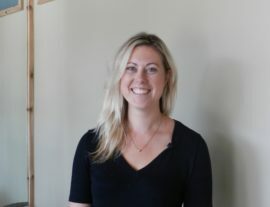 At YG, you may also be recommended for laser therapy, acupuncture or even an exercise regimen to help assist your needs. Both orthopaedic and pelvic floor physiotherapy involve the practice of promoting optimal mobility and overall health and well-being. Physiotherapy can also help to prevent re-occurrence or reinjury, manage acute and chronic conditions, and can help you to rehabilitate from injury or the effects of disease or disability. We understand that your optimal care comes in all forms: from having the most accommodating hours, billing the insurance company for you, having competitive prices, and doing whatever else it might take to get you on the road to feeling your best. *We offer treatment outside of these hours - ask for details! We recommend that you know up-front about what you’ll be paying for your chiropractic, physiotherapy, massage therapy, or what have you. Then you can just focus on getting the most out of your treatment. 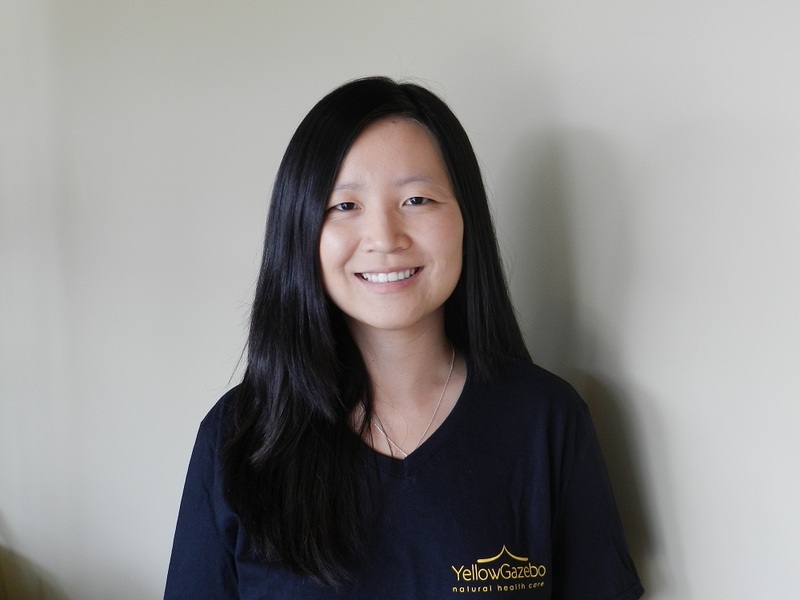 At Yellow Gazebo, we’re proud to offer the service of direct billing to you! Just present us with your insurance info, and we’ll do our very best to try and avoid for you the hassle of submitting your receipts. Need to get to know our naturopath or our psychotherapist? Concerned about who might be doing your osteopathy or giving you acupuncture? 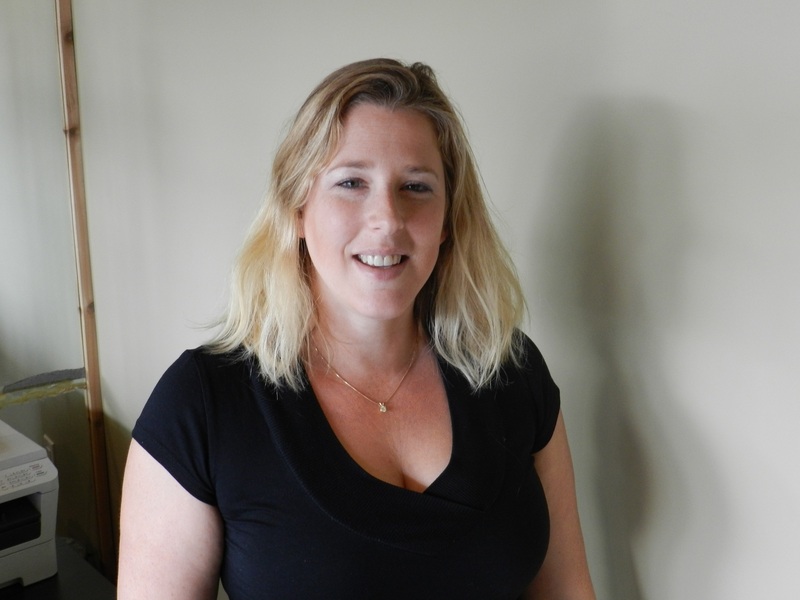 Learn all you can about our team and what makes them tick as therapists. Back pain, neck pain, sports injuries, plantar fasciitis - we cover pain wherever you get it. Senior concerns, sleep issues, digestive complaints, skin health and more. 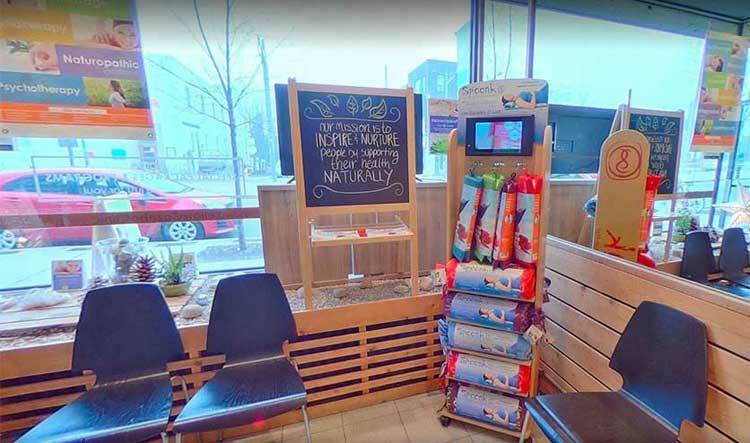 Check out our informative videos, podcasts, blogs and articles! 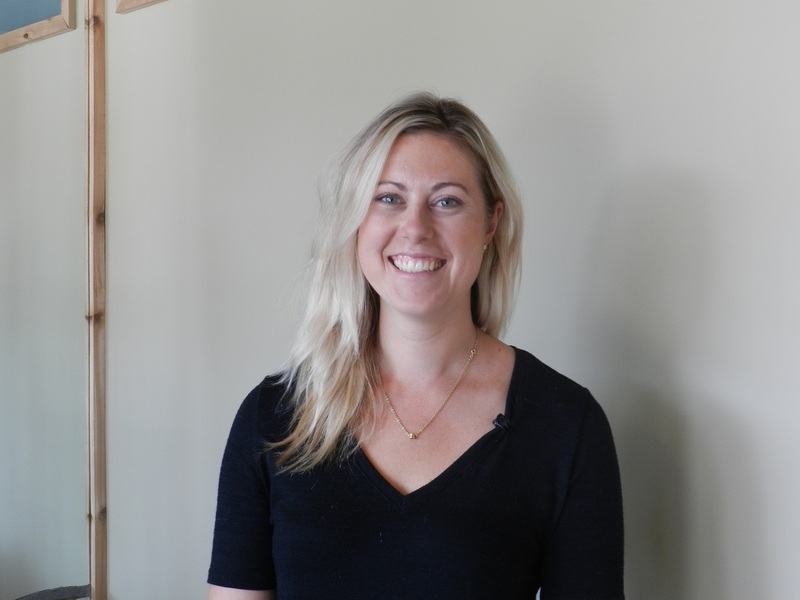 Backed by a professional team of massage therapists, osteopaths, naturopaths, psychotherapists and more, YG team leaders have the confidence to help guide you towards achieving your goals. Click here to meet the whole team at YG. Message us to book your FREE consult. Please provide your name, email address, phone number and a message so we can properly return your communication.